Fence stains can add style and beauty to your existing fence, while also protecting the fencing from outside conditions. 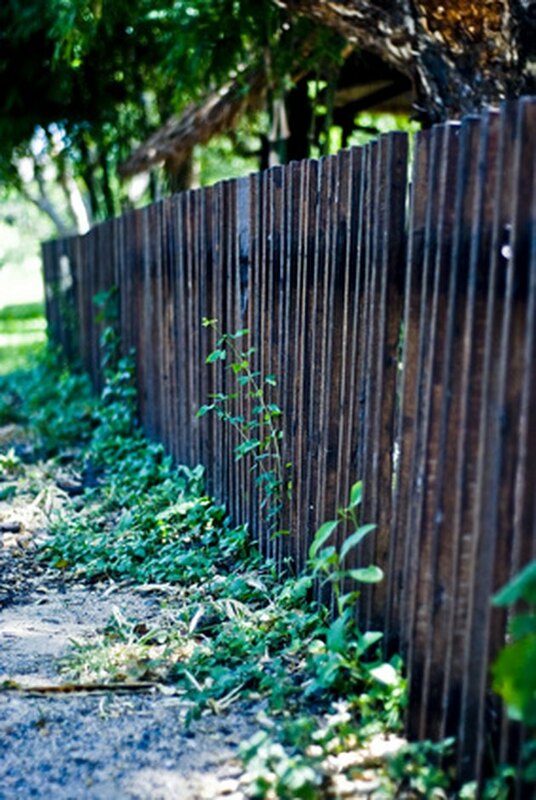 Stain fences every three to five years to keep the wood healthy and beautiful. Removing the old stain can be a time consuming job, but should be done first before staining the fence. Hardware stores sell special fence cleaner that strips the fence of the existing stain. 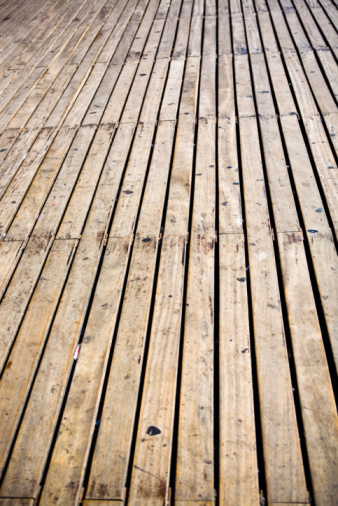 Pairing the cleaner with a pressure washer will clean the wood of any debris and dirt, leaving you with a beautiful fence to stain from scratch. Spray the fence with a garden hose to remove excess debris or residue. This primes the wood for the cleaning solution. Pour the cleaning solution into a garden sprayer. Spray the fence to saturate the wood with the cleaner. Allow the cleaner to soak into the wood for twenty minutes. Set the pressure washer to the widest setting by turning the nozzle. Stand a foot away from the fence and begin rinsing the cleaning solution off using the pressure washer. Continue this process until the entire fence is clean. Allow the fence to dry for at least 24 hours before attempting new stain or maintenance. Check for any stained areas that may need a second treatment of cleaner.